We had a surprise tonight when Jan and her friends brought along some “dress up” clothes for us as it was Halloween. Here I am looking very smart in a wizard hat. I think purple suits me. Some of my other doggie mates dressed in orange. As usual the younger dogs chased each other and rolled over, having “Play Fights” I did my bit yelling at them to keep at it. 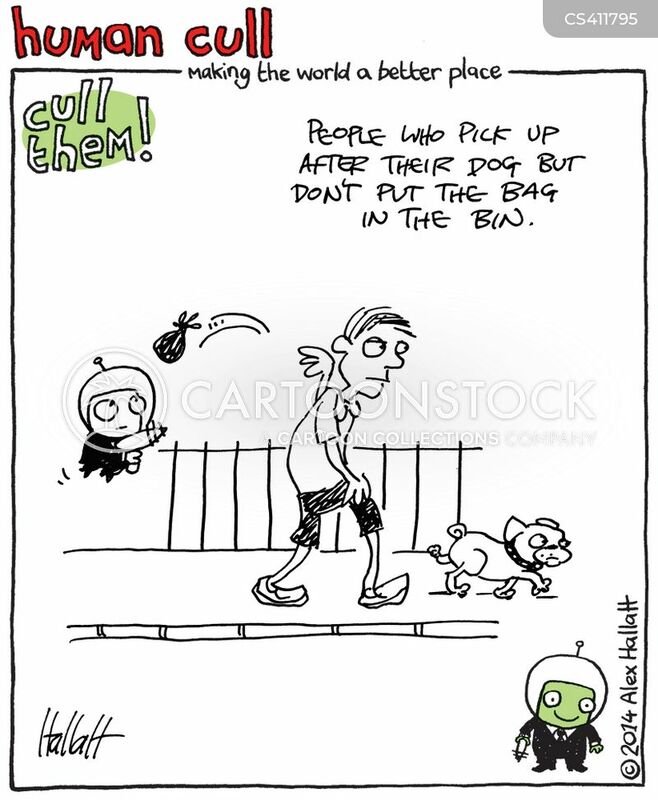 Human Cull: People who pick up after dog but don’t put the bag in the bin. A plot to remove the Vera St dog beach from the map? Thank you to all the doggie owners who turned up at the council to protest. This beach not only keeps hundreds of doggies healthy and happy but also their humans. I am delighted that it has been saved. What else would my Mum and I do on the three days each week I have my freedom to run and dig and socialise? I had a lovely evening being carried by my Mum at Linton and Kaye art Gallery. Lots of people patted me. 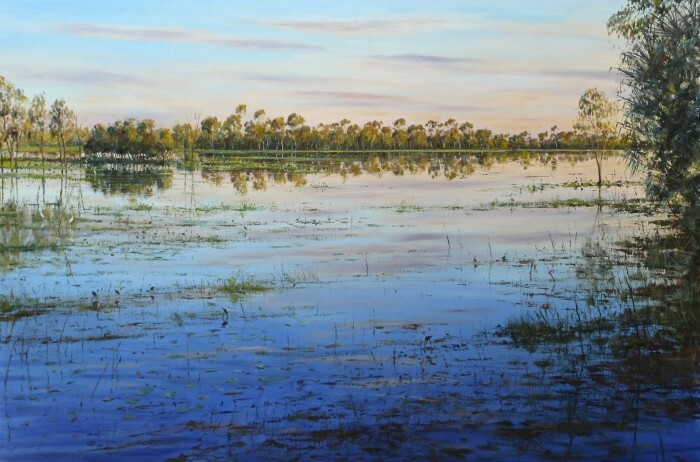 We were looking at Douglas Kirsop’s beautiful paintings from the Kimberly and Kakadu. We looked for crocodiles but could not see anything. Mum said they were hiding under the water. While Mum sipped her wine and chatter to people I distracted everyone. Mum told them I was the Subiaco Art Critic. Every year in Australia about a million adults, and a hundred thousand young people, live with depression. Allow your friends, colleagues and family to talk about their darkness so that they can see that you care. My Mum helped me write these poems (or should I say Doggeral?) 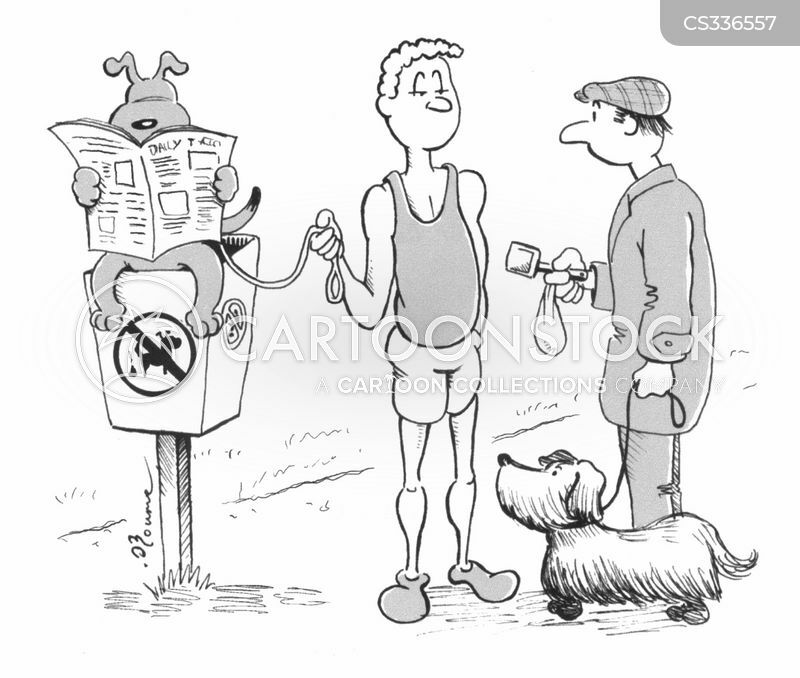 for humans who might be feeling a bit pressured by the Black Dog. Causing me such deep pain? When you suffocate me again? A ranger and a pound!